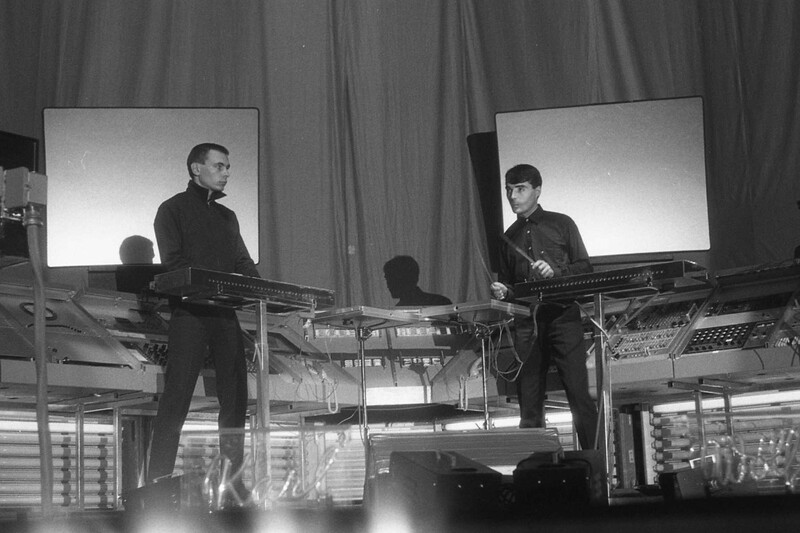 Exploring synthetic sounds since the 1970s, the seminal German band Kraftwerk have always had a sound that’s unique just to them. Their innovative use of technology melded with melody, in a similar manner to The Beach Boys’ pioneering use of the Theremin in Good Vibrations, allowed them to sound ahead of the times, yet still familiar enough to be enjoyed by the mainstream. 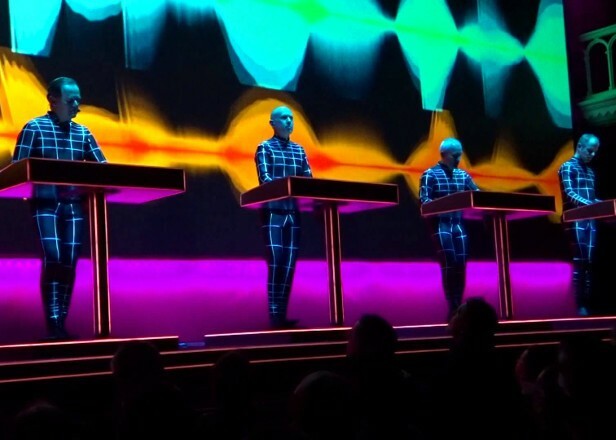 In the 21st century Kraftwerk have continued to embrace and delve into contemporary technology, with a 13 date, 3-D tour hitting the UK and Ireland in the June of 2017. 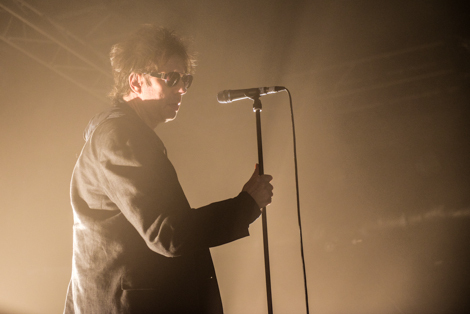 They play in the iconic Liverpool Philharmonic Hall, June 11, 2017 – perhaps a fitting location for an act embracing the modern day while retaining their classic influence. The combinations of both visual and audio experiments are guaranteed will combine to create an exclusive experience which will stimulate one’s senses. If Kraftwerk are true to their legendary form, Liverpool is in store for more than just a gig, but a true multimedia phenomenon. Kraftwerk play Liverpool Philharmonic Hall on Saturday, June 11, 2017. Tickets go on sale Friday, September 30 at 10am.